Amazon has got this 54 oz. 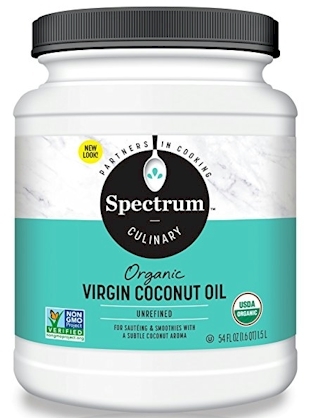 jar of Spectrum Organic Virgin Coconut Oil for as low as $14.06 (26 cents per oz.) when you stack a high-value 20% online coupon with Subscribe & Save discounts. $18.39 - $4.33 = $14.06 or 26 cents per oz. 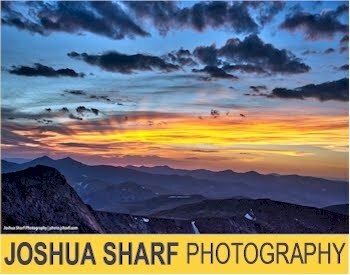 with the Subscribe & Save 15% discount (if you can take delivery of 5 or more active subscriptions in one month) . $20.56 - $4.33 = $16.23 or 30 cents per oz. 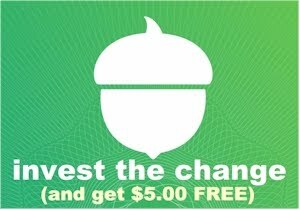 with the standard Subscribe & Save 5% discount. Coconut oil is great for Passover baking and frying. If you are buying this coconut oil for Passover, don't forget to adjust the Subscribe & Save delivery date so that it arrives before March 29th. This year, the OU has approved all virgin brands of coconut oil for Pesach under OU hashgacha without special Passover certification.. Only the virgin varieties come under this ruling; other types of coconut oil DO require special Passover hashgacha. Additionally, the OU specifically mentions that Spectrum Organic Virgin Coconut Oil is approved for Passover without any special hashgacha in their 2018 Passover Guide (page 58).